BUCYRUS — One person died near Bucyrus on Thursday night after a two-vehicle crash on Ohio 19, just north of Quaker Road. 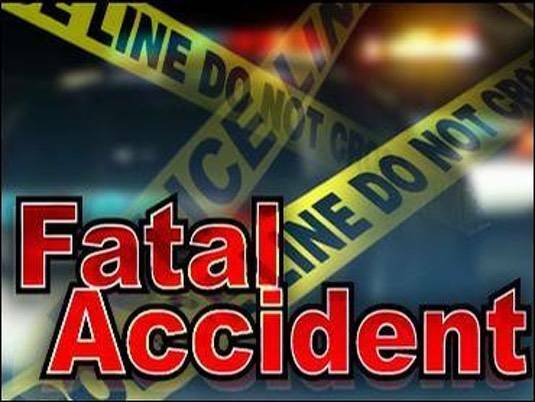 According to a news release from the Crawford County Sheriff’s office, Eric Adams, 42, of Bucyrus, died at the scene of the accident. Brenda Young, 67, of Bloomville, was taken to Bucyrus Community Hospital for treatment of her injuries. The sheriff’s office said that at 6:48 p.m., Adams lost control of a 2012 Honda Accord on wet pavement and went left of center. The Honda was struck by a 2016 Ford Escape, driven by Young. Eric Adams, 42, of Bucyrus, died in a two-vehicle crash Thursday evening near Bucyrus. 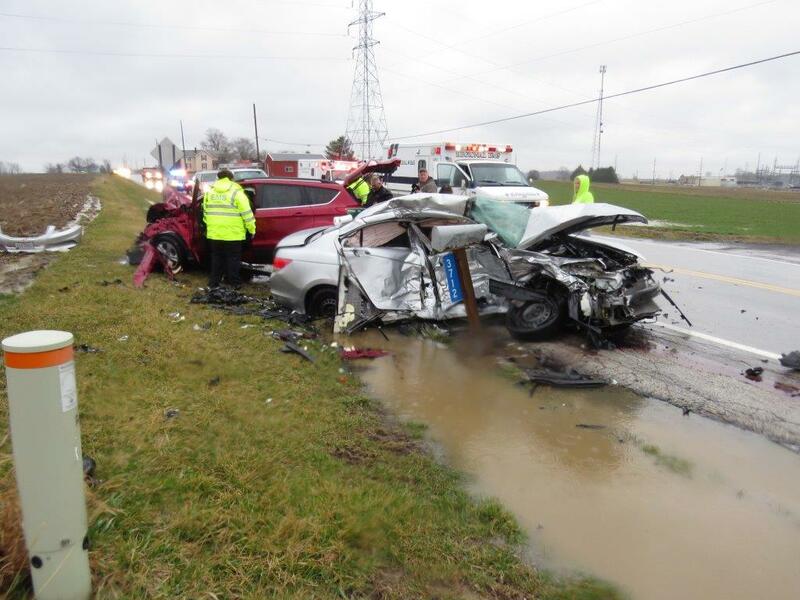 Members of the Holmes Township Volunteer Fire Department and Life Support Ambulance assisted the sheriff’s office at the scene of the crash, which remains under investigation.